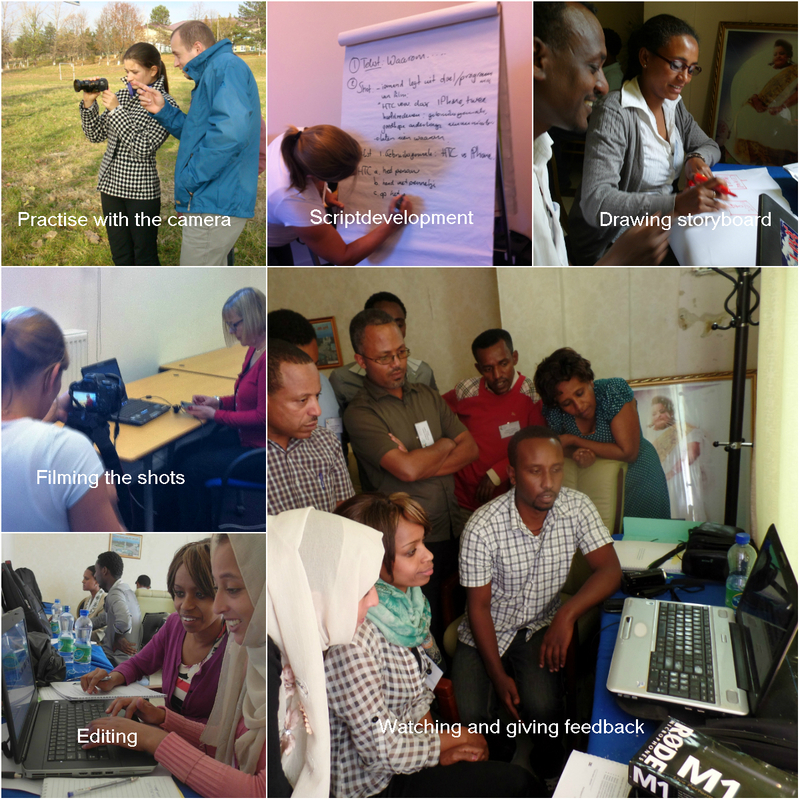 Facili2transform provides training and coaching to monitoring & evaluation experts and officers to build their capacities in applying video and digital storytelling skills for their job. Currently, there is an increasing demand from organisations and donors to show and share videos for dialogue and discussion. Therefore, Facili2transform would like to fulfill this need in enabling M & E experts to obtain this expertise for their work. Knowledge and skills about basic editing and how to develop a video story of 2 - 5 minutes. After the training participants can make use of coaching in enabling them to build and further develop their capacities in applying video and digital storytelling for their work. Project staff from the Promuje Lodzkie and BIOGOV partner were trained in participatory video by Facili2transform in July, 2018 and this is one of their first video productions enabling to visualize the multi-stakeholder process contributing to improved biodiversity in the region. We are using video in our M & E system!